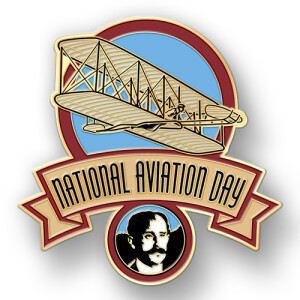 HomeBlogKids Competition in honor of National Aviation Day . . . Win a Biplane Flight! (Next Post) Fun Flights 1929 Travel Air Biplane off to the Midwest for July!